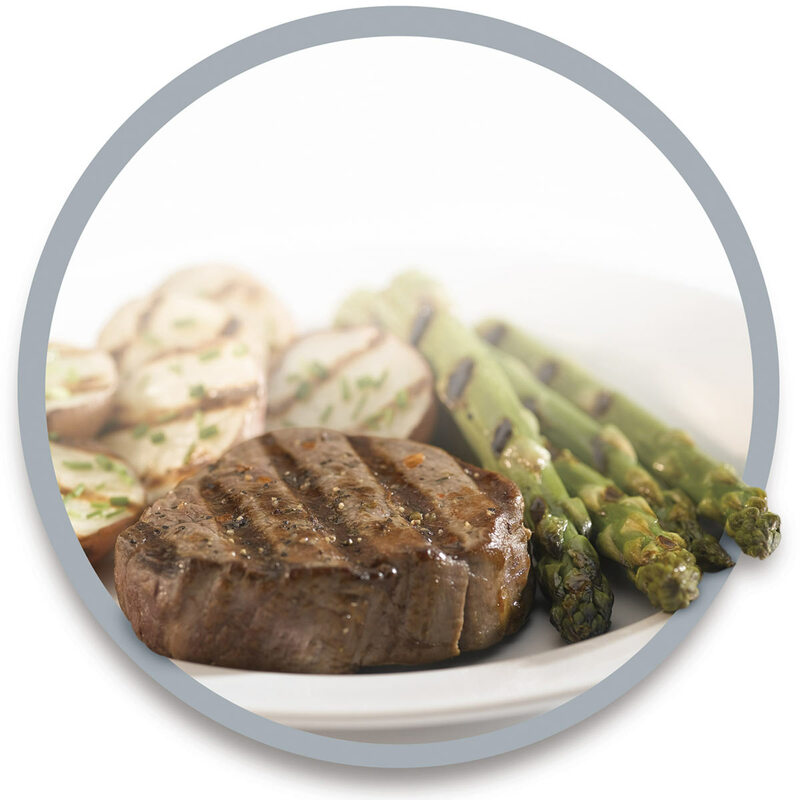 Restaurant-quality results don't have to come from a steakhouse. 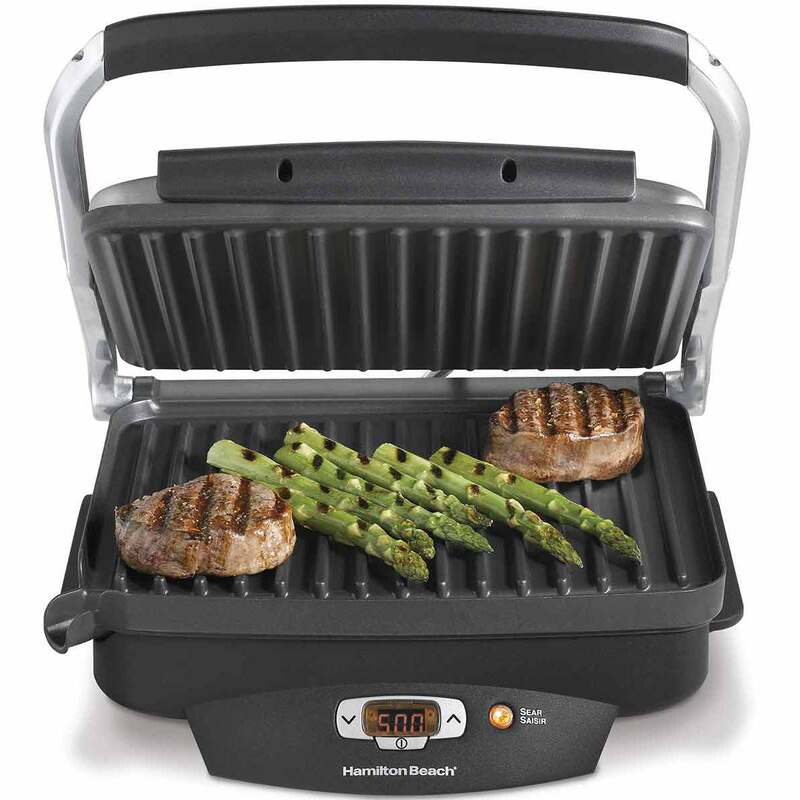 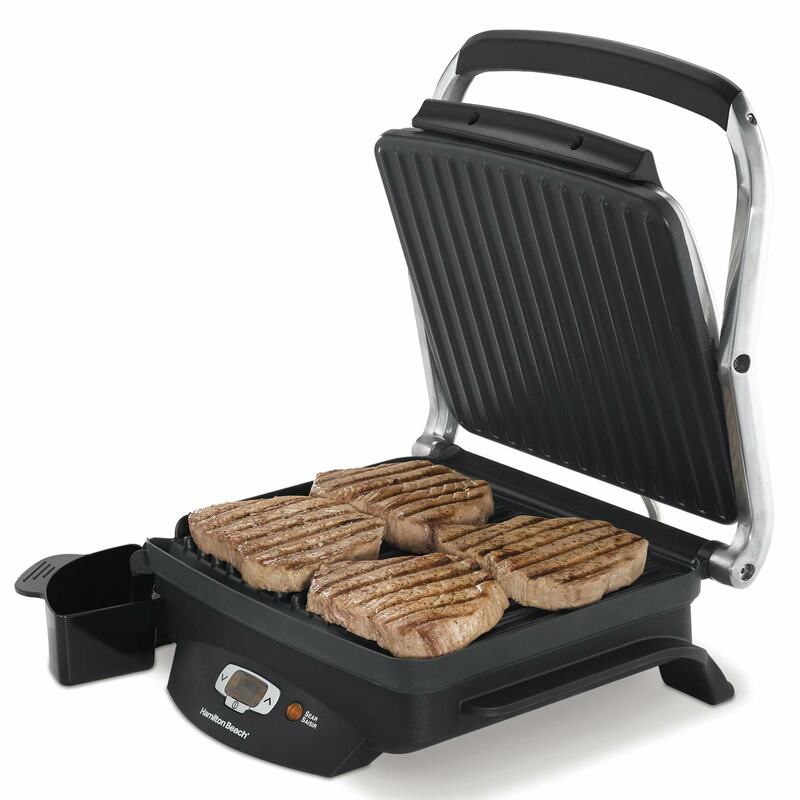 Fill your plate with the best grilled flavor at home with the Steak Lover's™ Indoor Grill. 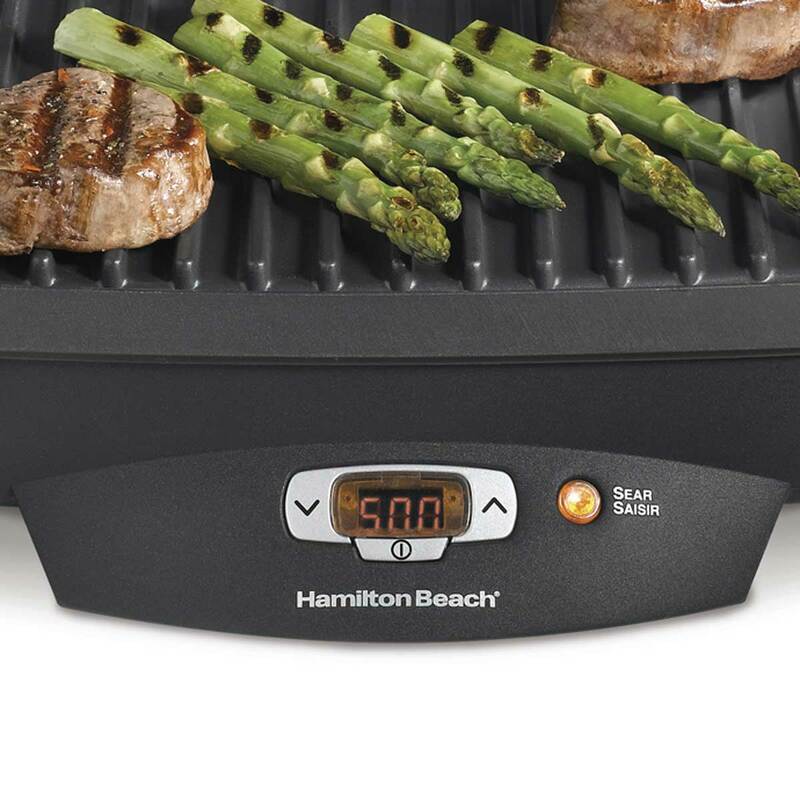 With the touch of a button, it sears meat at 500°F to lock in flavor and juices for perfectly grilled results every time.